At Dentistry Plus, we ensure that all patients receive the best attention and dental treatment available while experiencing the most comfortable dental experience possible. We continually strive to maintain our ongoing commitment to the utmost in health, safety and infection control. Established in 2010, Dentistry Plus provide dental services for the entire community, young and old, with a special emphasis on competitively priced dental services and dental implants. Dentistry Plus is proud to be a QIP accredited dental practice. QIP is a scheme developed collaboratively by the Australian Dental Association (ADA Inc.) and QIP (Quality Innovation Performance) to reward private dental clinics for their commitment to continuous quality improvement. 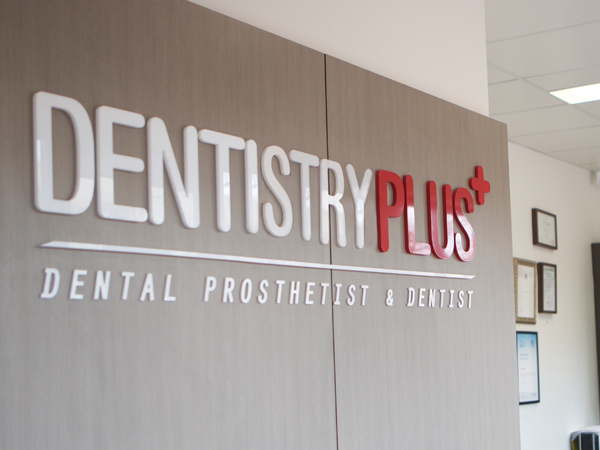 Dentistry Plus offers some of the latest in dental technology and services, such as digitally enhanced x-rays and intra-oral videos, an on-site laboratory and a full line of oral care products. We understand that for some, the thought of going to the dentist can make them feel uncomfortable. That’s why our friendly team are committed to making you feel totally at ease. In fact, we are sure that after visiting dentistry plus you’ll think of going to the dentist in a whole new light! 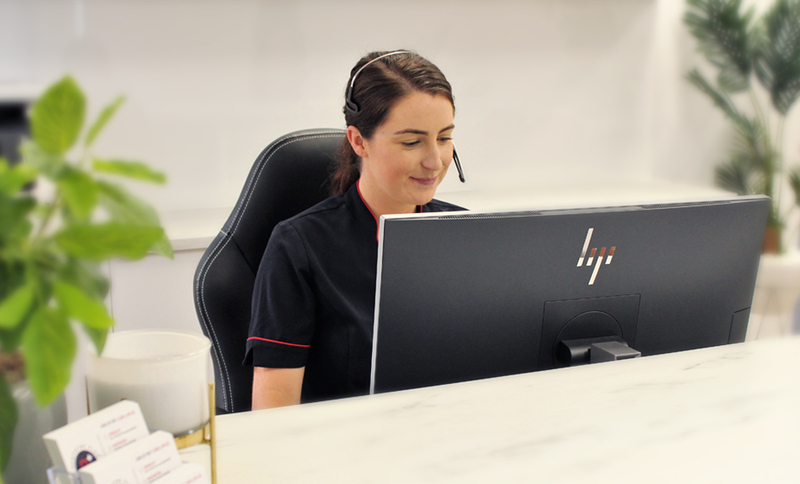 We provide in-office entertainment whilst your treatments are being performed so your visit to our clinic is pleasant and stress free. We’re dedicated to taking the time to listen to your needs and making sure every concern has been addressed. After all, we strongly believe dentistry should be a gentle and positive experience for everyone! If you have a fear or phobia of the dentist, there is no need to avoid an appointment at Dentistry Plus. People have sensitivities for many reasons: phobias, past traumatic experiences, sensitised teeth, or simply complicated dental issues. If this is the case, “twilight sedation” may make your appointment a lot more comfortable. 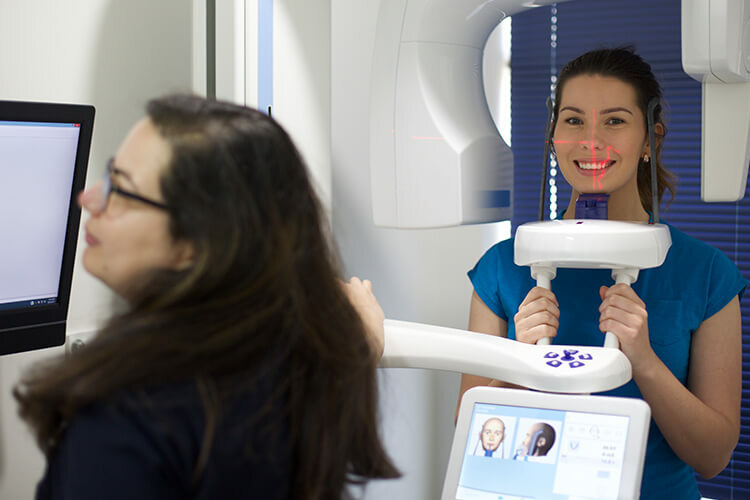 Our dental practices are conveniently located north of the river in the heart of Joondalup, near Perth in Leederville and south of the river in Leeming, Maddington and Kwinana.